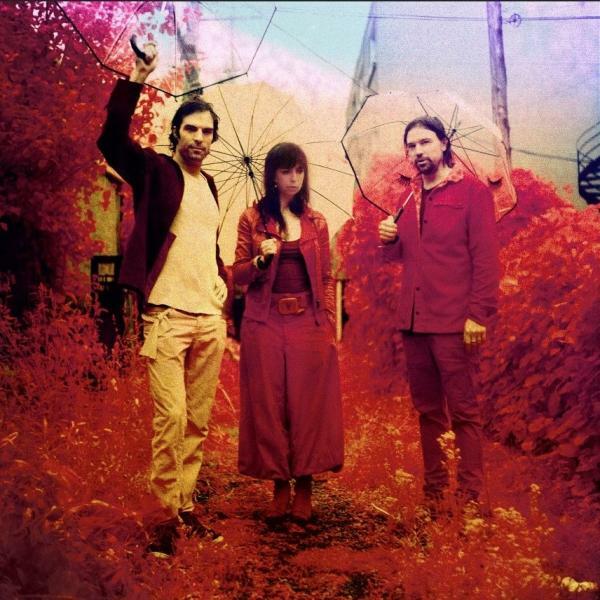 We at CJLO love The Barr Brothers and their new album Queens of the Breakers! And don't only take our word for it. Exclaim! gave the latest record a 9/10 review, calling it a "rich and compelling record that deserves and rewards your close attention". Read the full review, HERE. Read more about The Barr Brothers Giveaway! On the latest episode of Main Event Radio (Wednesdays at 2pm on CJLO 1690am), we looked back at a great week of Impact Wrestling tapings in Ottawa, Canada including the very special Main Event Radio night. 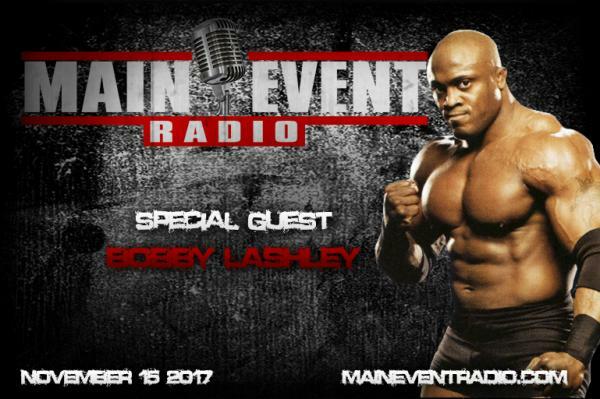 Bobby Lashley stepped into the main event to issue a challenge to Brock Lesnar! oVe and Sami Callihan dropped by for a wild and crazy interview, which you can watch on YouTube, HERE. And we previewed WWE’s Survivor Series featuring Team Raw vs Team Smackdown and AJ Styles vs Brock Lesnar. From November 14-17, this 4-day conference brings the world to us! 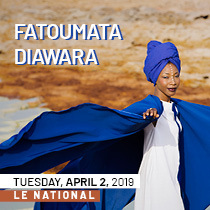 Through carefully curated showcases, including Indigenous Sounds, professional panels such as Breaking into the US: Marketing World Music and numerous networking activities, Mundial Montreal is North America’s world music summit. 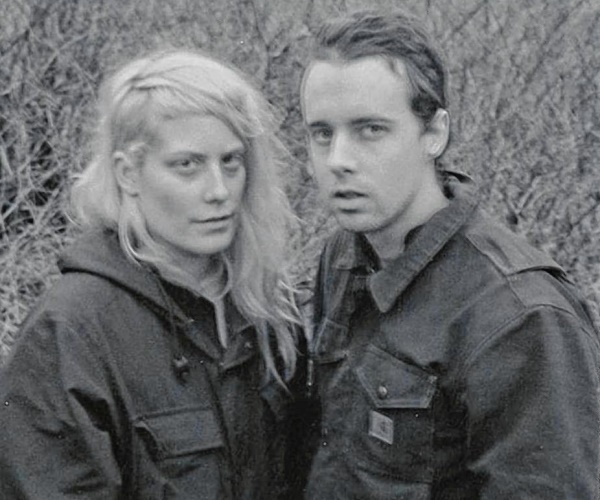 Hot on the heels of their show at La Sala Rossa, Massachussetts' electronic duo Boy Harsher sat down with Emeline from Nozin' Around to discuss activism, the band's general aesthetic, and how their songwriting evolves with audience input. We're giving away tickets to Mile-Out: Pony Girl & Michael Feuerstack this Friday, November 3rd at Théatre Outremont! To win, e-mail promo@cjlo.com with your name or call-in at the prompt tonight (Wed, Nov 1st) on "The Neighbourhood" between 5-6pm. 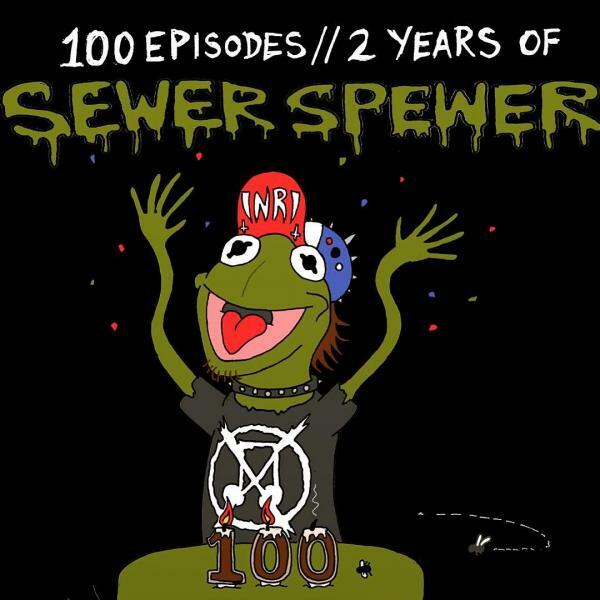 CJLO program SEWER SPEWER is celebrating it's 100th episode and two years on the air! No better way to celebrate than a night of grind/harcore at COOP KATACOMBES this Thursday, Nov 2nd. 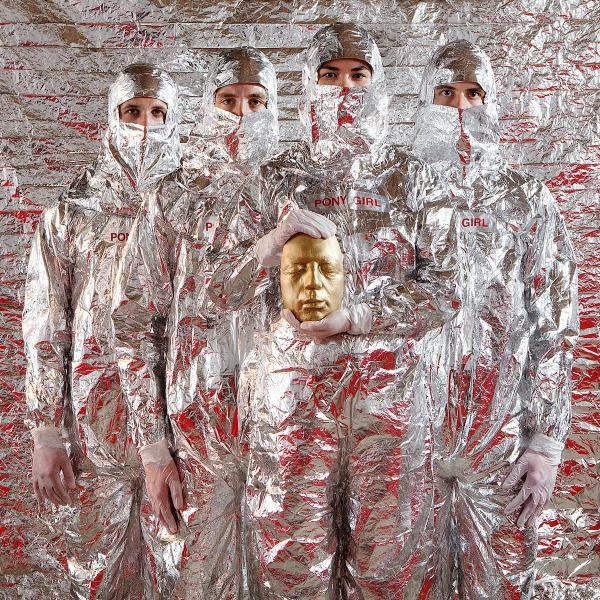 Only $5 for performances from Patent, Robot, Offset, and Gutser. All details can be found on the Facebook event, HERE. Read more about SEWER SPEWER 100! 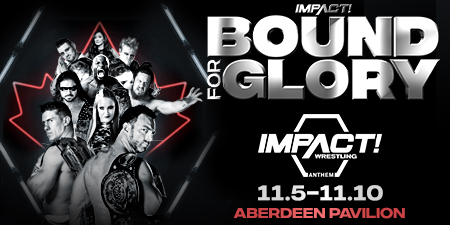 This Wednesday, November 1st, at 2pm ET on Main Event Radio, Impact Wrestling's Head of Media Relations Ross Forman will join Ryan Rider in-studio to preview Bound for Glory. 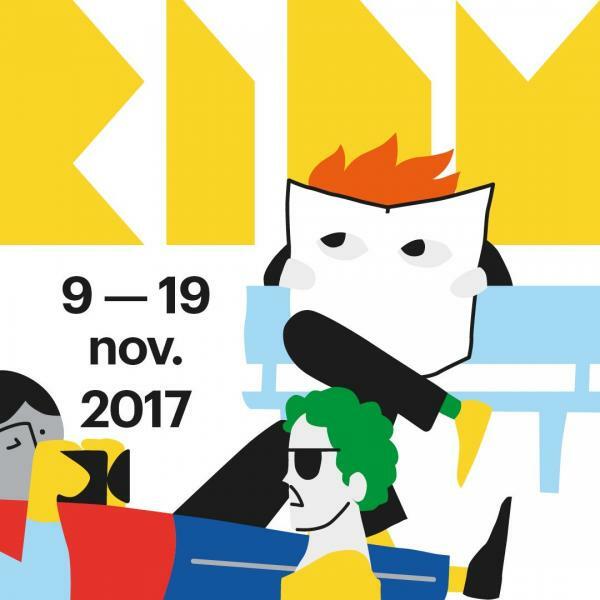 RIDM (Rencontres internationales du documentaire de Montréal) is Quebec’s only film festival dedicated to documentaries, presenting the best reality-based films, including the works of established directors and new talents alike. Make sure to check out the 20th edition between November 9th and 19th. We’ve got six tickets to RIDM and we wanna give them to you guys. Interested in getting your hands on a pair for you and a friend? All you have to do is email us at promo@cjlo.com with your full name and “RIDM Festival” in the subject line! Good luck! Read more about RIDM Ticket Contest! 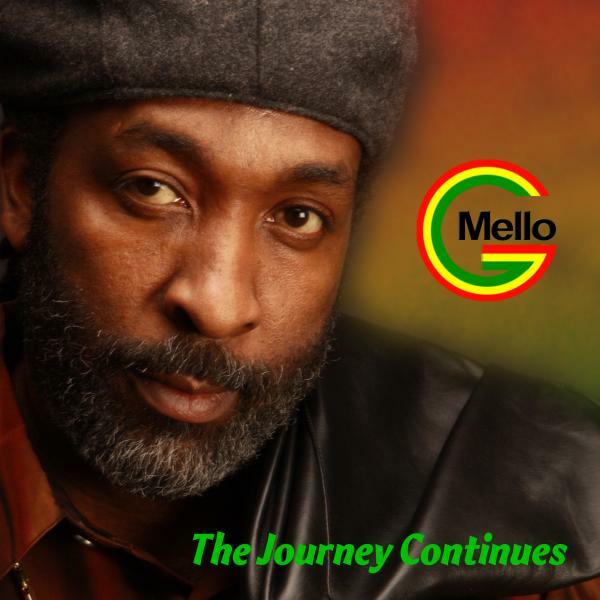 Roderick « Mello G » Thomas will be on the Anatomy of Caribbean Music Saturday, Oct 28th at 8pm! 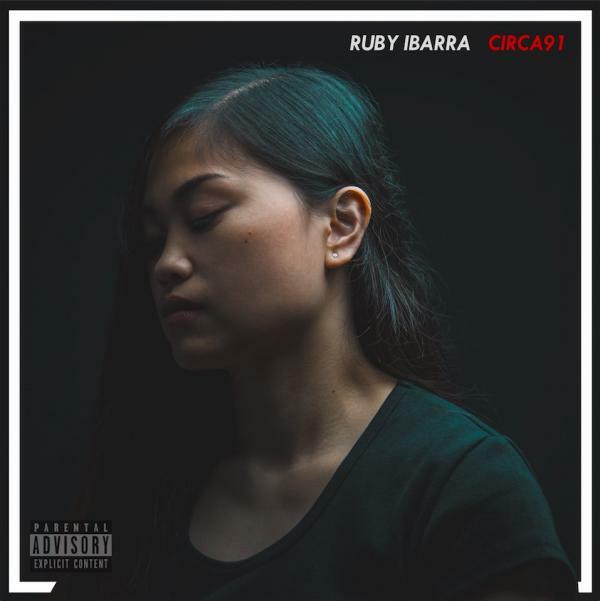 Imagine a deep soulful voice with a reggae flavour, sometimes a reminder of Barry White, with a touch of a jazzy saxophone; it’s reggae/soul as you never heard before. CJLO and The Link Magazine have organized a panel discussion and evening of great music to celebrate The Link's November Mag Launch! Enjoy music curated by our Head Music Director, Omar Husain, featuring performances from Slight (MTL), Blessed (VAN) and AIM LOW (MTL). Au Contraire Film Festival Kicks Off! Tonight the Au Contraire Film Festival kicks off! Last week Remi had the opportunity to interview Vincent Sabella about the premier of his film Elizabeth Blue, which is premiering tonight at 7 PM located at Musée McCord Museum. The festival showcases an array of films that deal with the topic of shinning a light on mental health, The 5th edition of the festival runs from the 24th - 25th of October. Listen to Remi's interview on At The Movies (Tuesdays from 8-9am), HERE. Read more about Au Contraire Film Festival Kicks Off! 1st way to win is to e-mail promo@cjlo.com with your full name! 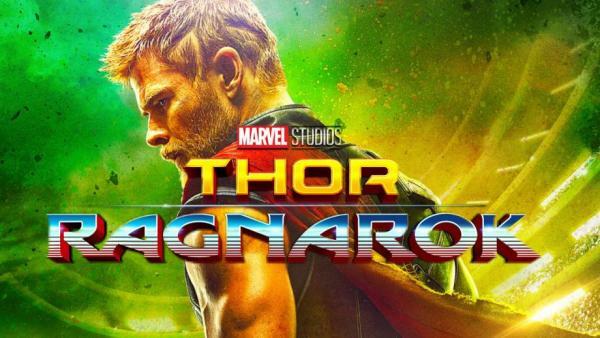 "The new Thor movie Thor: Ragnarok is a hybrid of two Marvel comic stories that have been mix together. What are the two stories?" 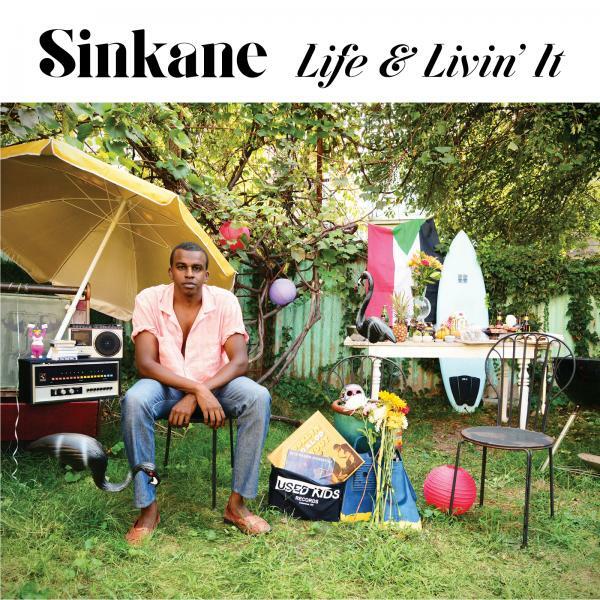 Tune in to The Pressure Drop show on Monday 23rd October from 5pm to catch their interview with Ahmed Gallab, band leader of the one and only Sinkane ahead of their show at Bar le Ritz on Tuesday, October 24th. 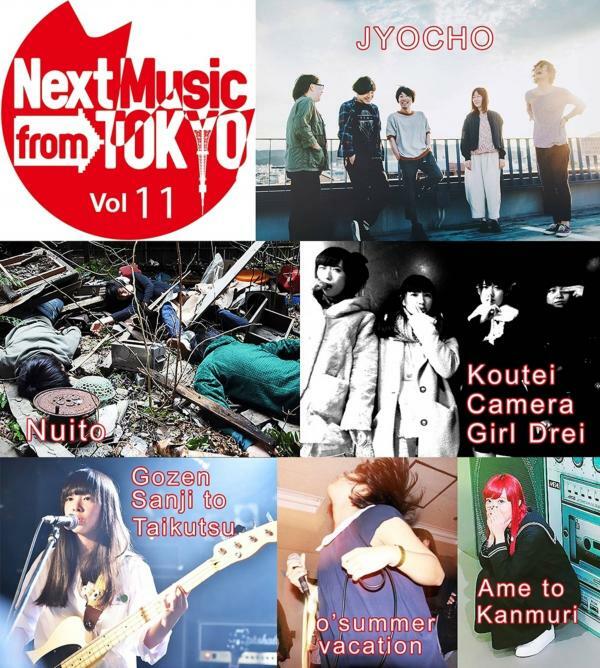 The bi-annual Next Music from Tokyo tour is back to rock Canada to its core for its 11th edition! Organized by the generous Steve Tanaka out of his own pockets and love for the Japanese indie scene, the Next Music from Tokyo tour features five bands from all over Japan guaranteed to give you the wildest show in Canada.